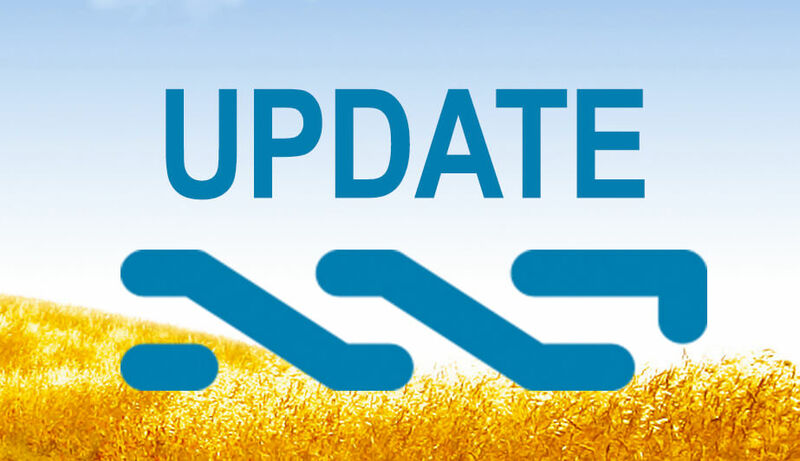 … and a reward of 100.000 Nxt goes to…. Mr. Evil-Knievel! Nxt source code was released on 03.01.2014 with 3 flaws intentionally injected by BCNext – a serious, a critical and a fatal one. The 1st person to find and report these flaws were promised to get a 1’000, 10’000 or 100’000 NXT reward. It took 2 months and 22 days of programmers reviewing the code to nail it. What is ur account id?